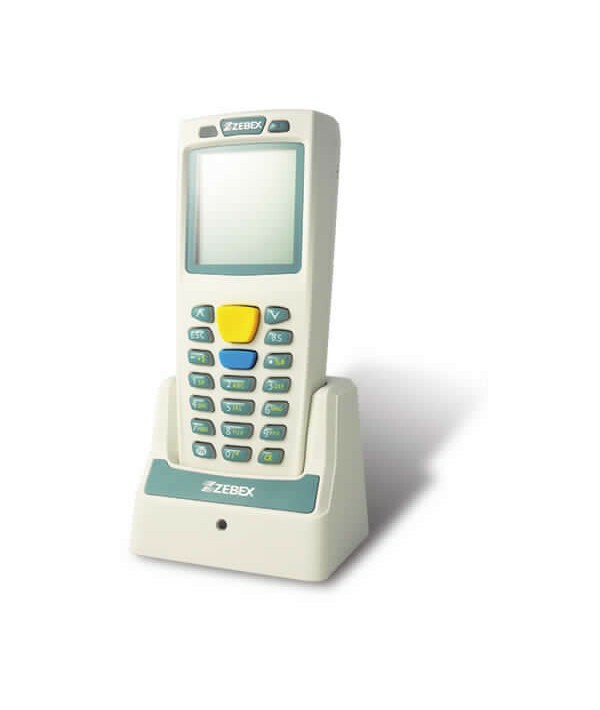 Z-900x Series redefines simplicity with more simple features and less complicated options. 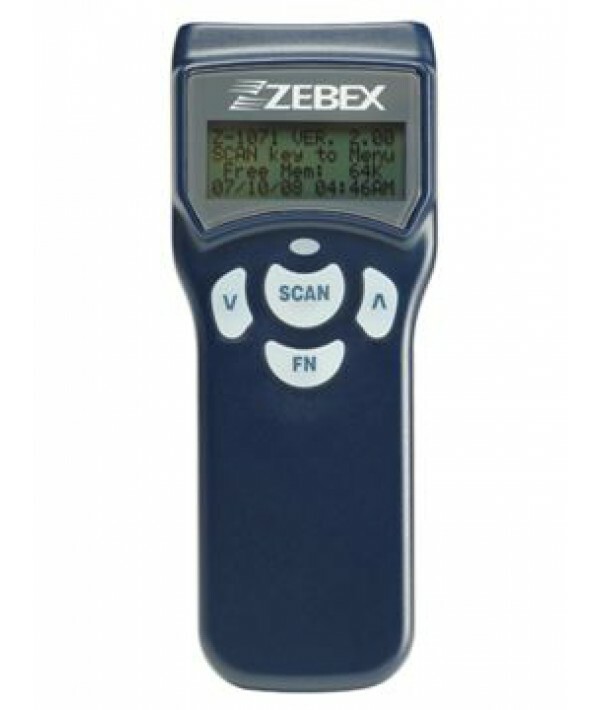 Enhanced with the brand new, easy to use ZAC (ZEBEX Application Creator) program, Z-900x Series allows users to achieve maximum efficiency through intuitive settings and user friendly interfaces. In addition, Z-900x Series is uniquely shaped with a neat and rugged appearance to allow precision control with just one hand. 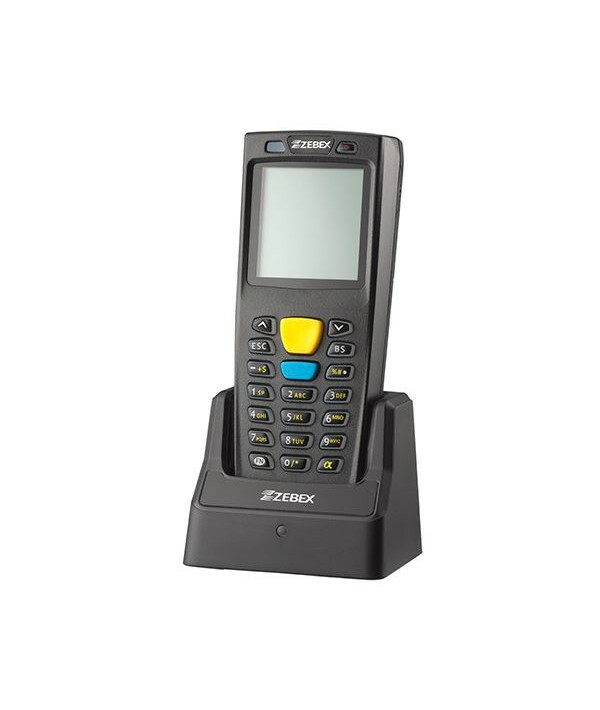 Optimized to fit your needs, the Z-900x Series comes with wide variety of scanning options, including 1D, 2D, and laser readers. Advanced features such as 32-bit CPU, wireless connection, status LED, and reliable IP54 seal are also included.